• Farming involves rearing of animals and crop cultivation; it is an important part of agriculture. • Farmers aim at providing enough, healthy food to feed the ever-increasing population worldwide. • Different types of farming practices are practised in different regions across the world based on various factors. • Factors such as climate and soil fertility affect the type of farming practices a farmer can adopt. • Types of farming include subsistence farming, mixed farming, nomadic herding, commercial plantation, livestock rearing, etc. Farming involves rearing animals and growing crops for raw materials and food. It is an important part of agriculture, which began thousands of years ago. However, neither the exact time the practice began nor its age is known. Farming led to the rise of the Neolithic Revolution. It was an era when people abandoned nomadic hunting for city settlements. The Fertile Crescent, traversing the Levant, the Nile Valley and Mesopotamia, is believed to be where agriculture and domestication of plants and animals was first practiced. Countries such as Lebanon, Iraq, Turkey, Egypt, Israel, Syria and Jordan make up the area that was once known as the Fertile Crescent. People first grew crops such as barley and wheat. Although they engaged in agriculture, they still collected most foods from the wild. Changes in soil fertility and the weather could have led people to begin farming. Unlike hunting and gathering food from the wild, farming can feed more people on the same size of land. Various factors determine the type of farming a farmer can adopt. Human resources such as distance to the market and labor, and physical factors such as soil and climate determine the best type of farming for any given area. Farmers have to choose farming types suitable for their unique local physical environment. They must also ensure that their produce would sell in the local market. Arable farming involves growing of crops only in warm climate. 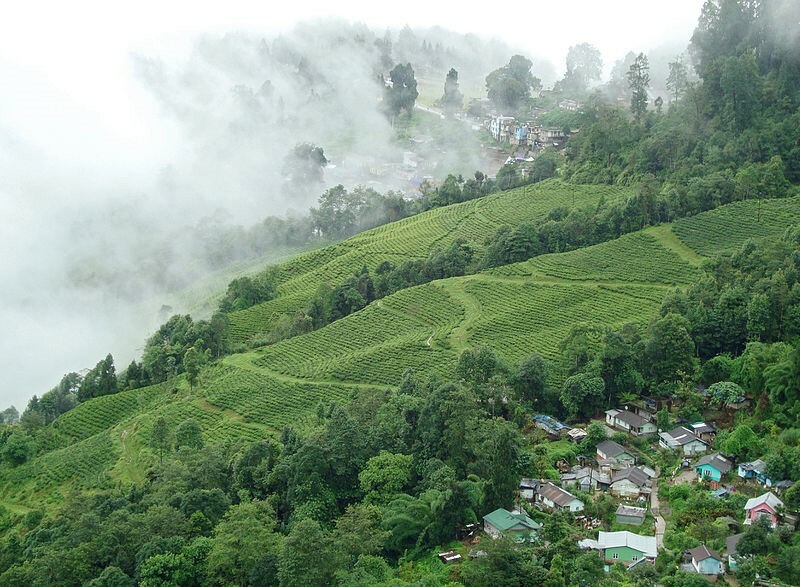 It is practiced on gently sloping or flat land with deep, fertile soil. It is important that the land is neither too wet nor dry. 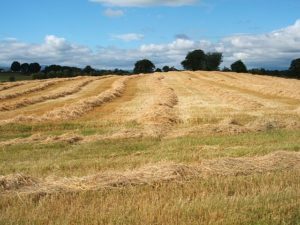 Land ideal for growing crops should be fairly sheltered and suitable for use of machinery. 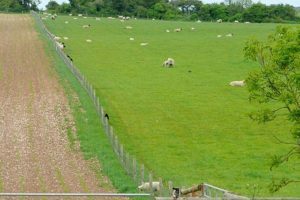 In the UK, this type of farming is mainly adopted in the east and south. Pastoral farming is the practice of rearing animals only in cold and wet climates not ideal for growing crops. Land with steep slopes and poor soils cannot support the use of machinery nor provide the nutrients crops need to grow. Only heather and grasses can grow on that kind of land. Stronger winds on the steep slopes can also easily damage crops. Therefore, they are ideal for rearing animals such as sheep. In the UK, highland areas in the west and north allow for pastoral farming. Sheep can easily graze on hilly areas and feed on the kind of grass growing in such areas. However, dairy animals need flat land with enough pasture to feed on. Dairy farming is also practiced near markets because dairy products are highly perishable. Mixed farming involves growing of crops and rearing of animals on the same piece of land. The two types of farming, pastoral and arable, support each other and increase farm yield. 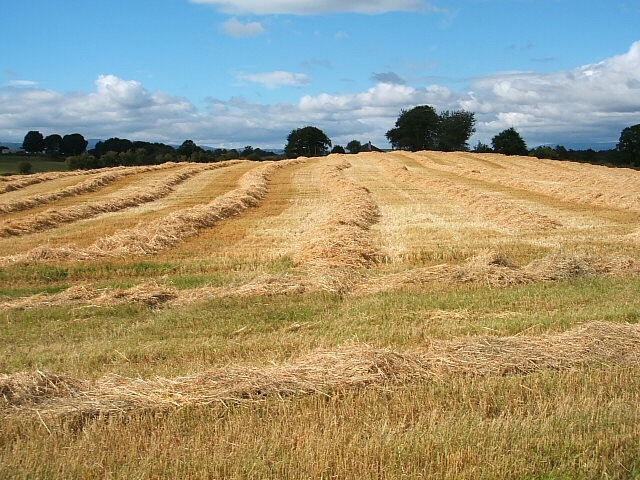 This type of farming reduces the risk of making losses due to poor weather conditions. For instance, if the crops are not doing well, animals on the farm are still a good source of food and money. Furthermore, animals provide the manure farmers need to improve soil fertility for crops to grow and increase yield. Subsistence farming is the practice of growing crops and rearing animals for personal use. It is done on a small-scale with the focus of feeding the farmer’s family. It can be labor-intensive in terms of manpower in use, but little to no machinery or technology is used. Subsistence farmers are determined to be self-sufficient. Commercial farming is practiced for the purpose of making a profit. It involves the rearing of animals and or growing of crops on a large scale to increase production and profits. Technology and machinery are used with a few workers to operate them. This type of farming often involves monoculture, the growing of a single type of cash crop such as flowers or coffee. Extensive farming or cultivation involves land tillage with an aim of increasing output. 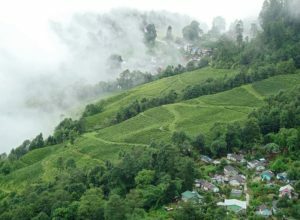 Farmers increase the size of land for cultivation to improve yield without changing other factors. On the other hand, intensive farming involves increasing capital and labor on the same piece of land being cultivated to increase yield. Nomadic farming involves farmers moving with their animals from one place to another in search of pasture and water. 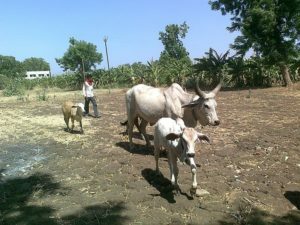 It is similar to pastoral farming and often practiced in arid and semi-arid areas. Different regions across the world rear different animals under this type of farming. They include camels, sheep, cattle, donkeys, goats and horses. As a type of subsistence farming, it provides families with food. Sedentary farming involves tilling the same piece of land for many years. Unlike nomadic farming, land is used permanently for growing crops or rearing animals. With its origins in the Americas and Eurasia, the practice is believed to have started in 10,000 B.C.E. Hunters and foragers first settled in America in 20,000 B.C.E. and by 7,000 B.C.E, agriculture had spread to South America. This type of farming fostered the development of early civilizations. 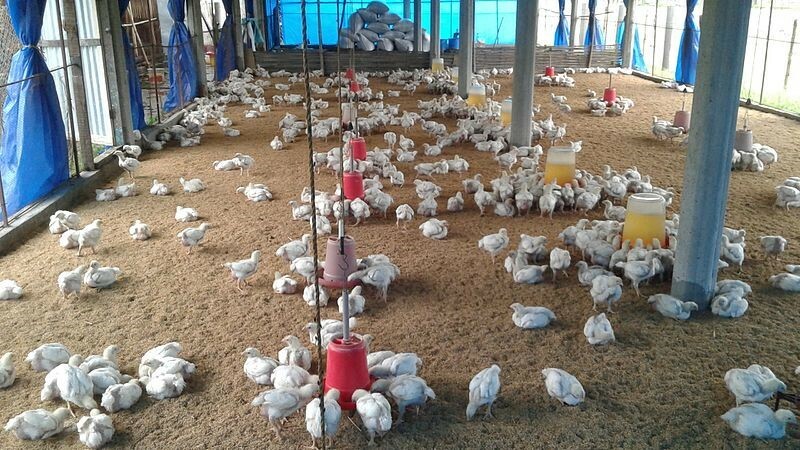 Poultry farming involves the rearing of turkeys and chickens for meat and eggs. According to the United States Department of Agriculture (USDA), the U.S exports about 18% of all its poultry meat. It can be practiced in large or small scale farms. 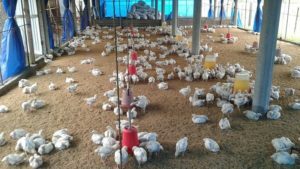 However, there is increasing demand for local poultry fed on natural pasture. Fish farming is also known as aquaculture. It is the practice of raising fish in large numbers in large tanks or fish ponds. Although farmed fish, according to Grist, have a bad reputation, properly managed fish farms are clean, sustainable and yield protein of high quality. Johnson, N. W., & Vogel, H. A. (1934). Types of farming in Idaho: Part II. Moscow, Idaho: University of Idaho, Agricultural Experiment Station. Mazoyer, M., & Roudart, L. (2006). A history of world agriculture: From the neolithic age to the current crisis. New York: Monthly Review Press. Shepard, D. (2004). All kinds of farms. Mankato, Minn: Yellow Umbrella Books.